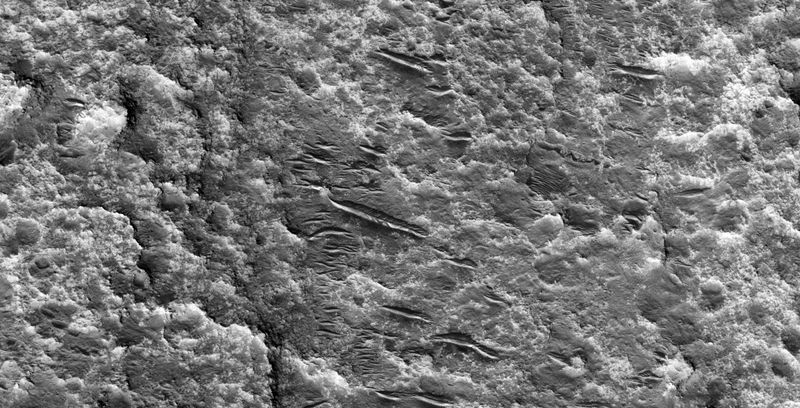 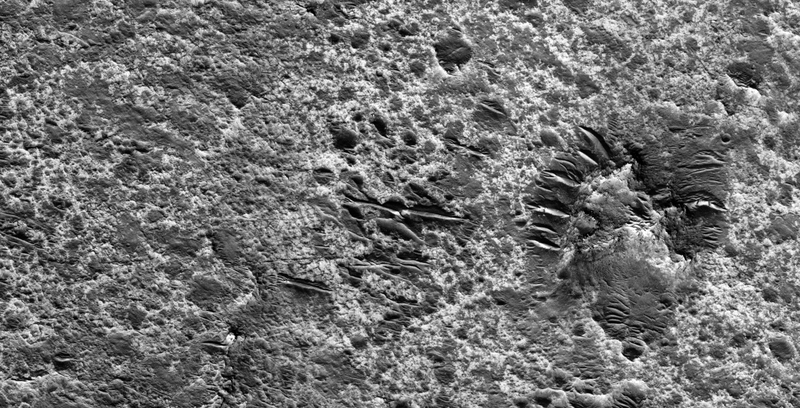 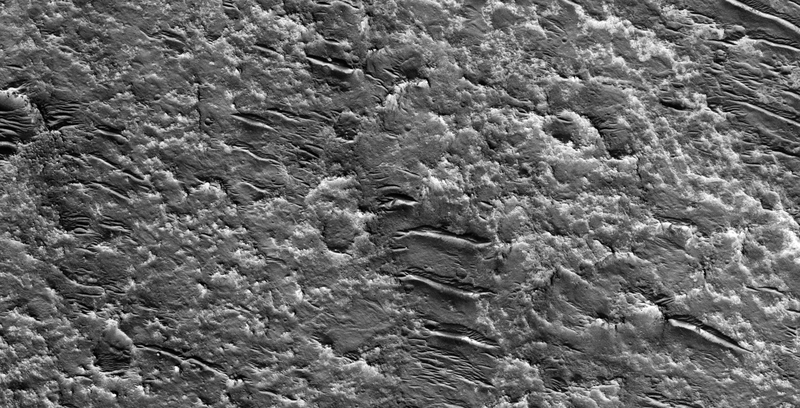 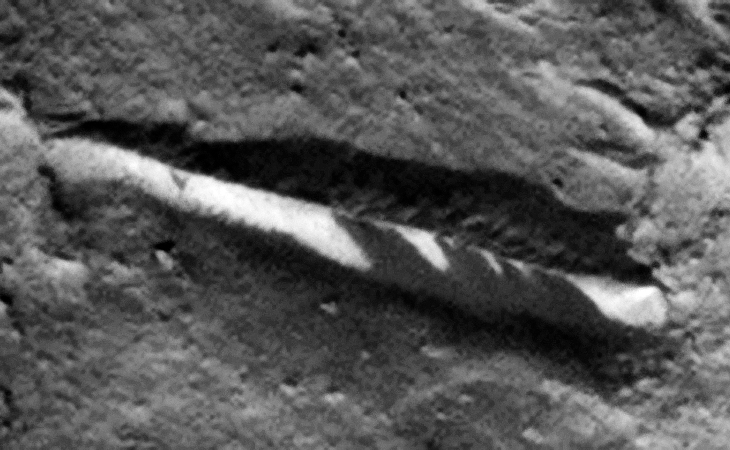 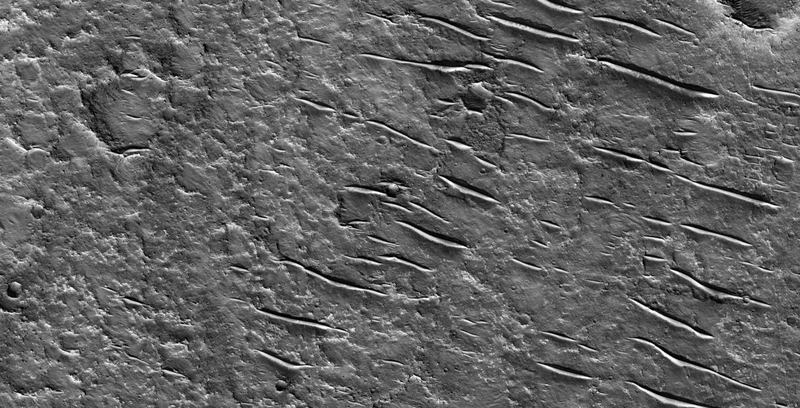 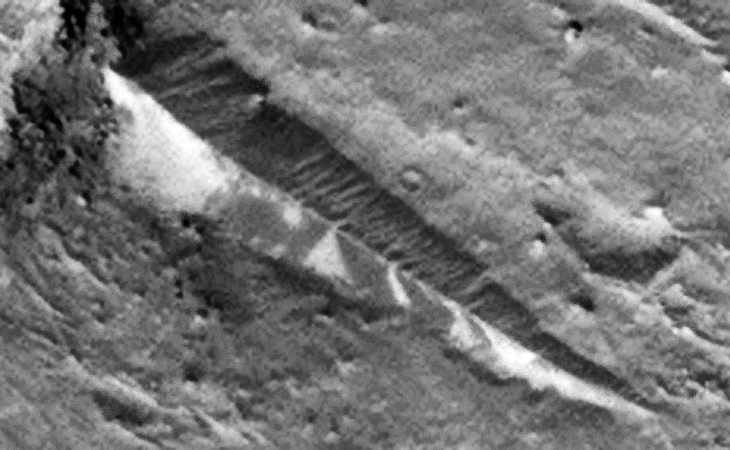 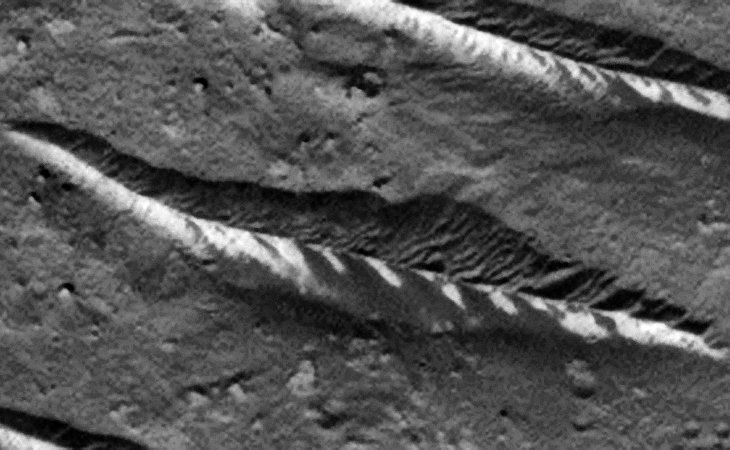 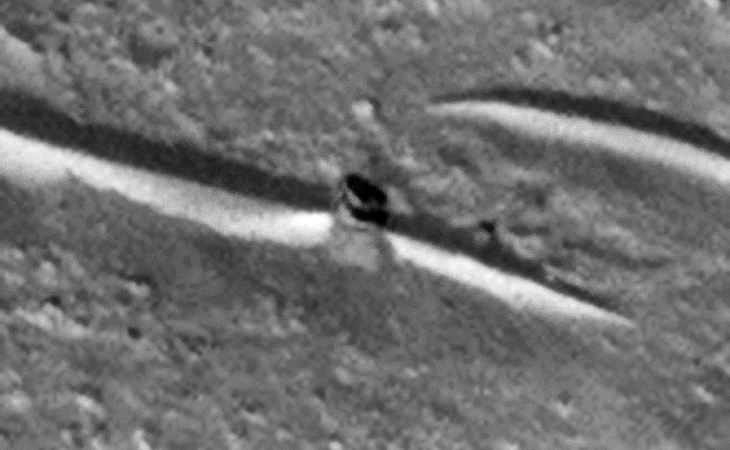 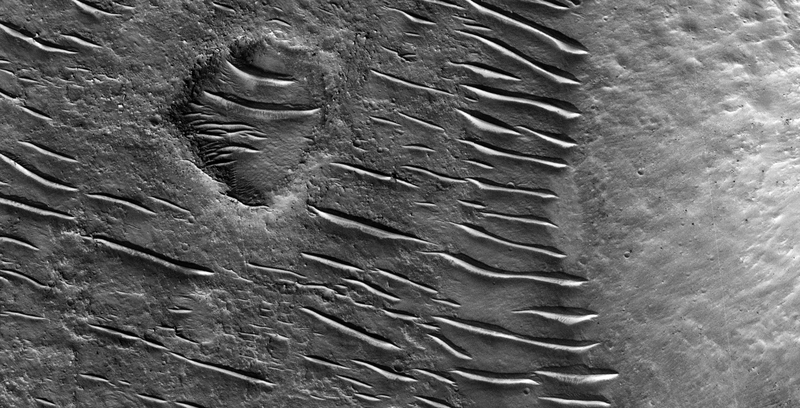 Unusual Dunes or Structures found on Mars? 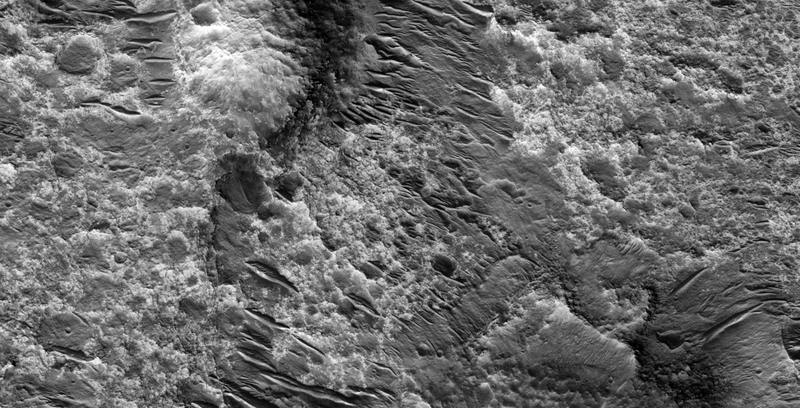 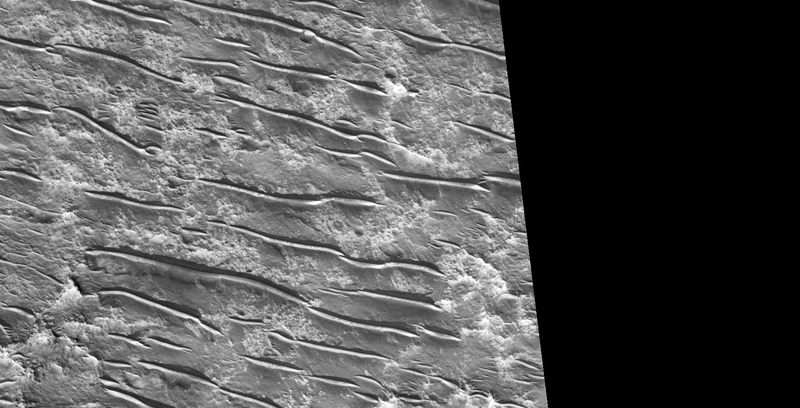 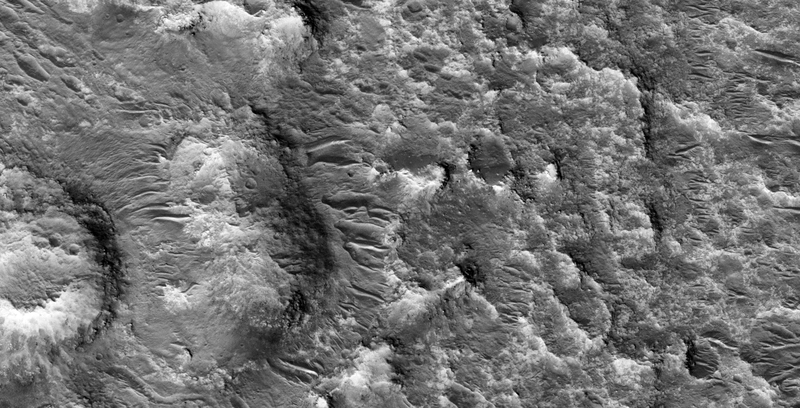 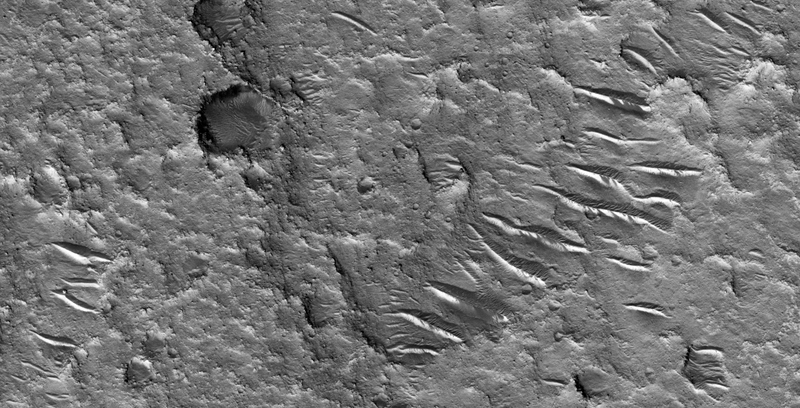 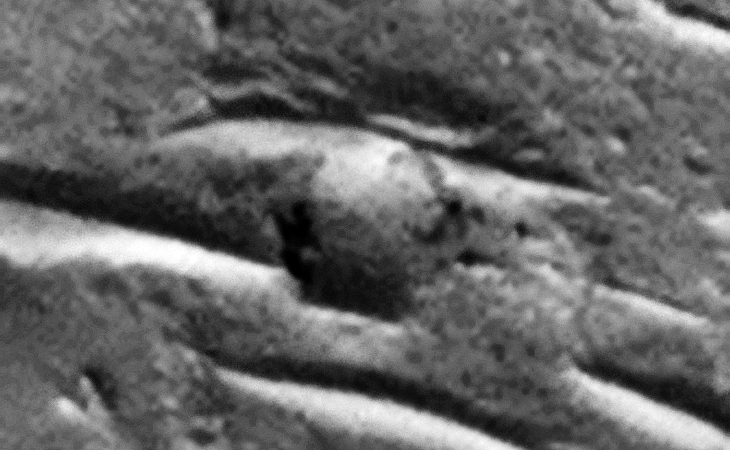 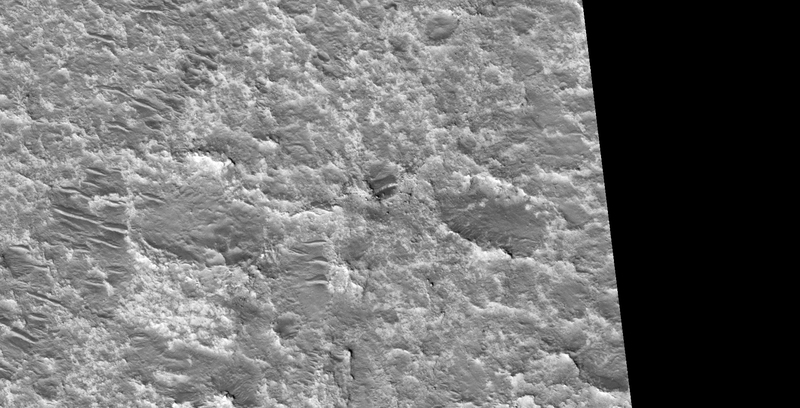 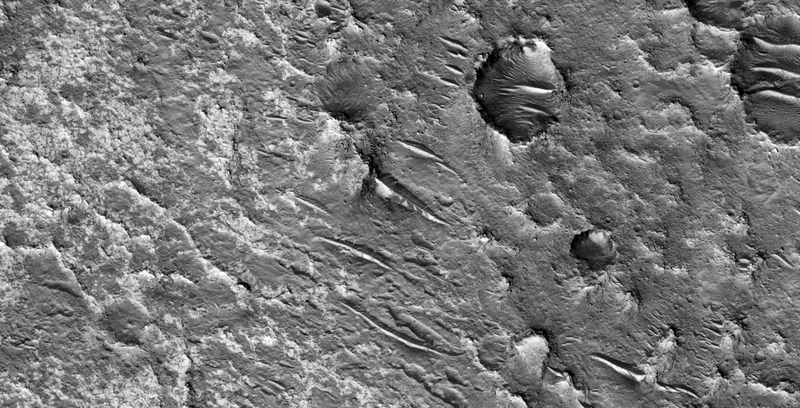 This photograph (ESP_048912_1830) was taken by NASA’s Mars Reconnaissance Orbiter (MRO) HiRISE Camera on 01 January 2017. 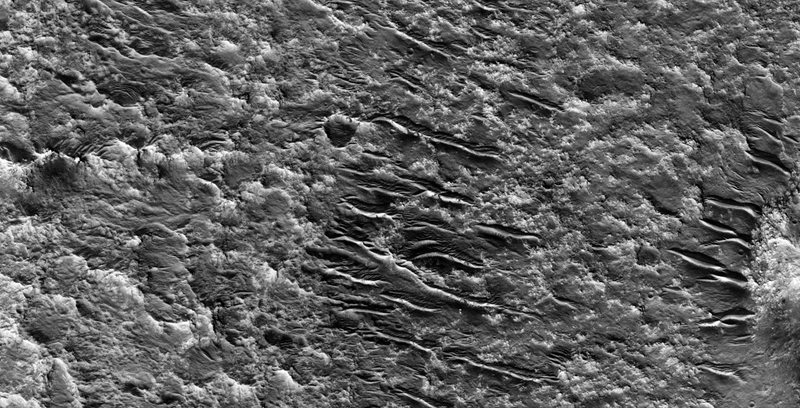 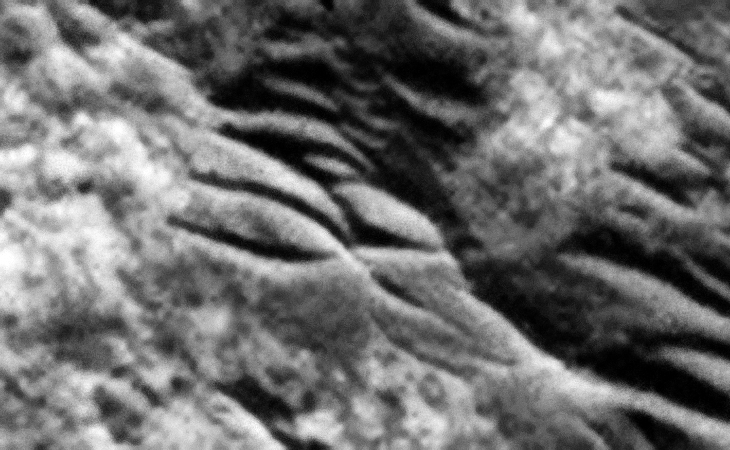 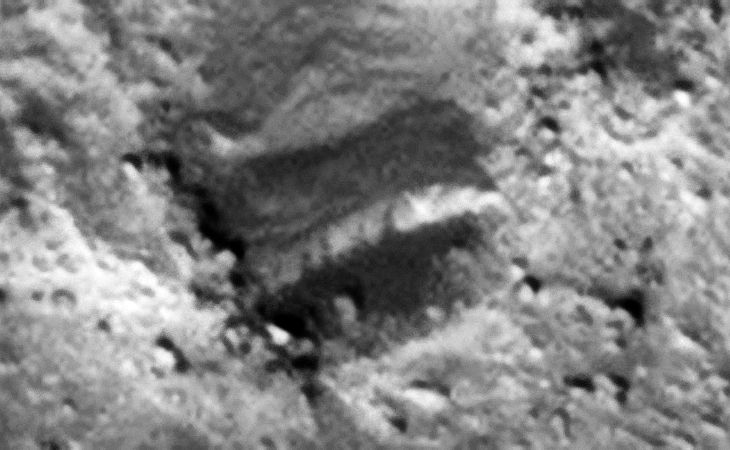 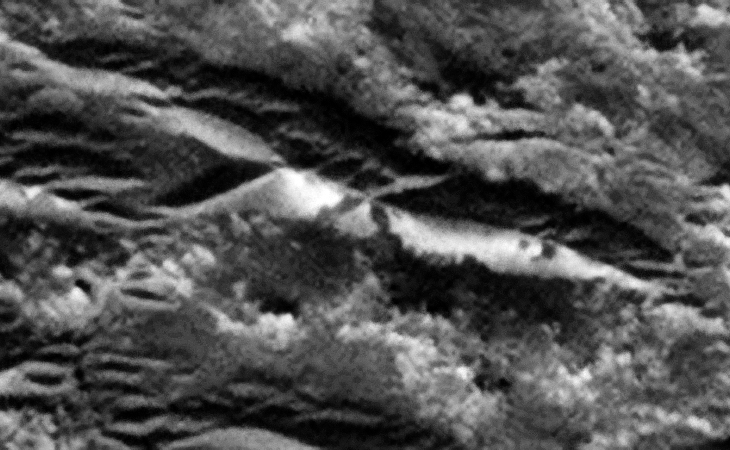 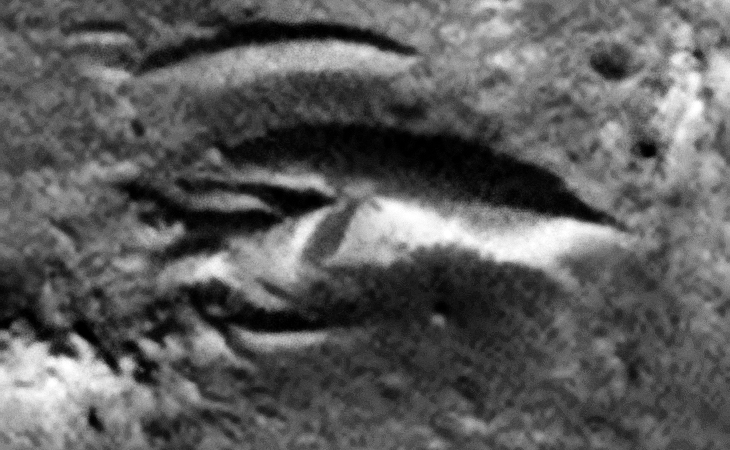 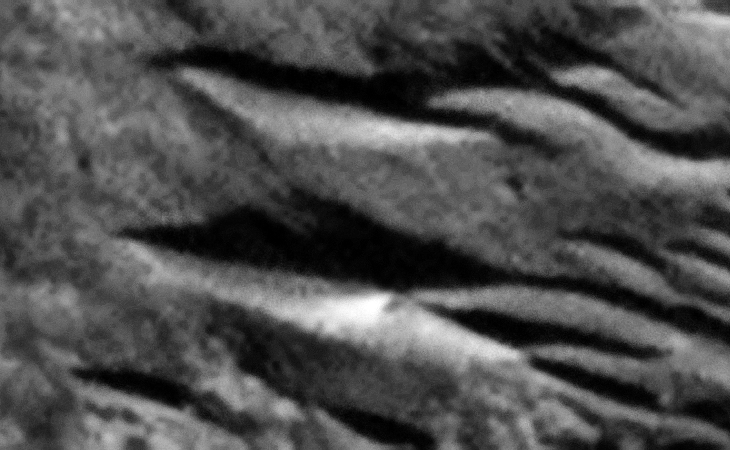 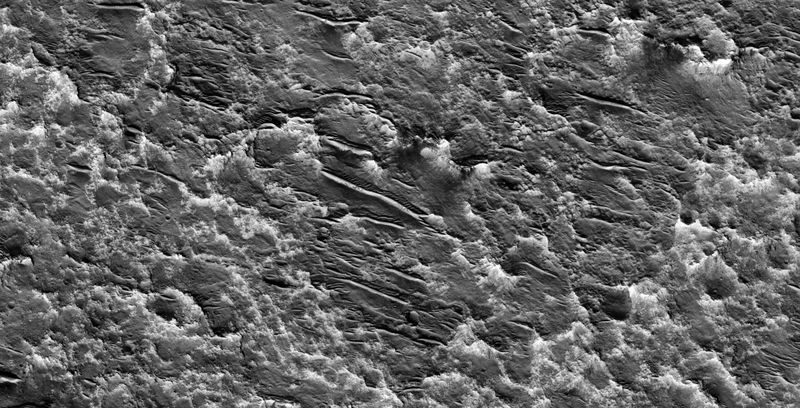 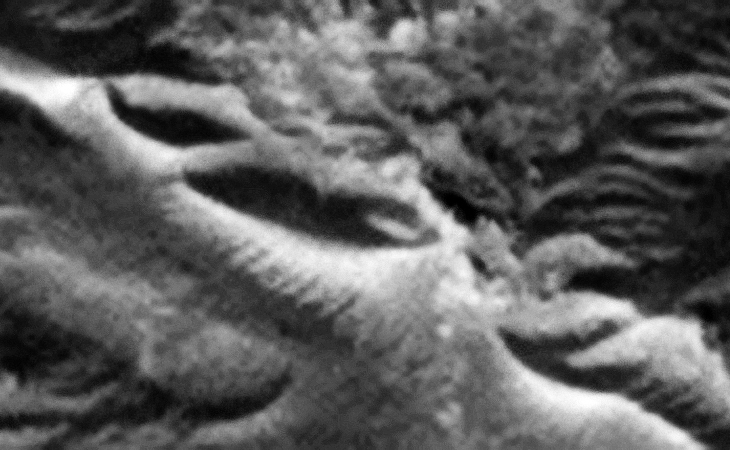 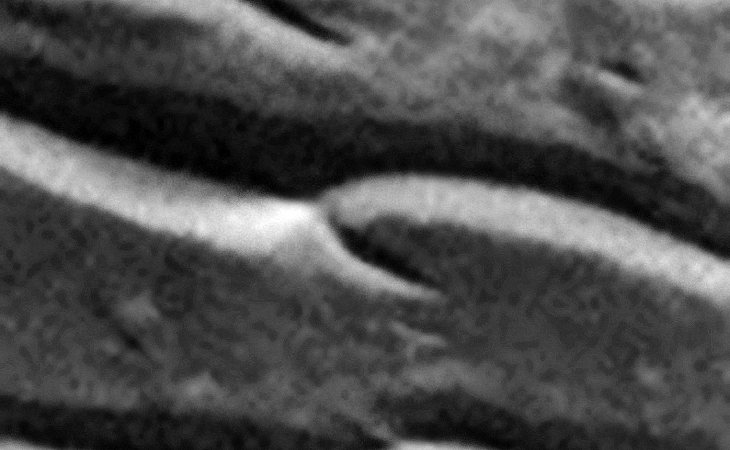 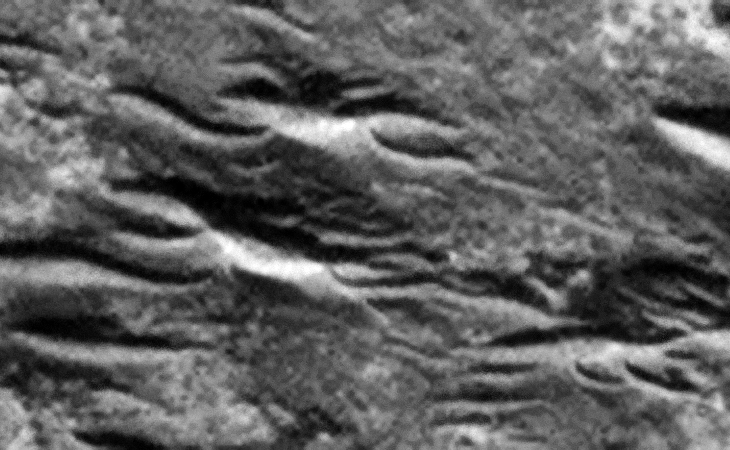 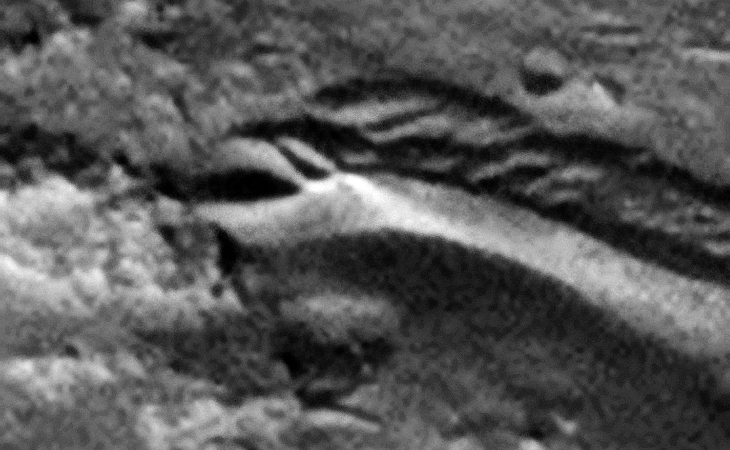 I discovered some more strange geological anomalies in this HiRISE photo, these include what look like dunes with split ends, covered in dark material. 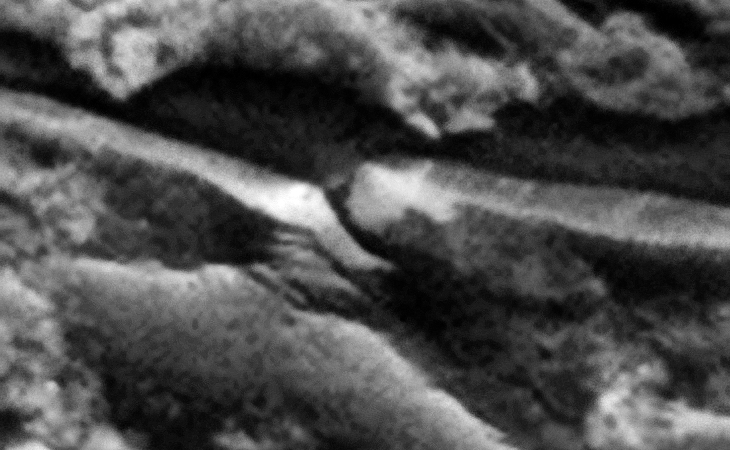 The dunes seem to end in either v-shaped and circular walls. 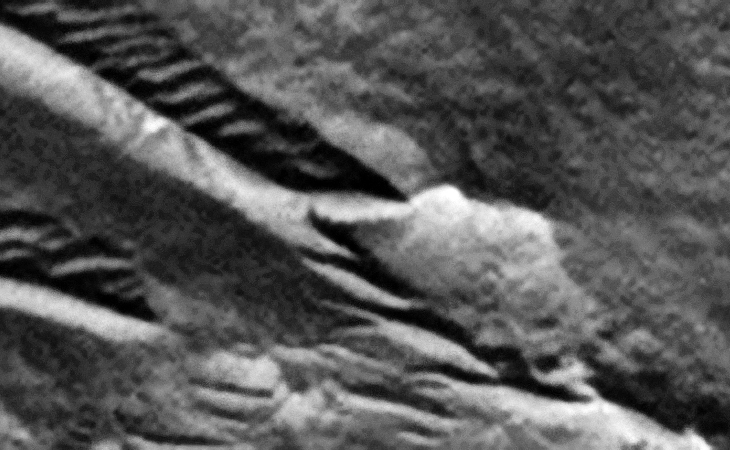 Check out the ‘ship keel-type’ structure as well. 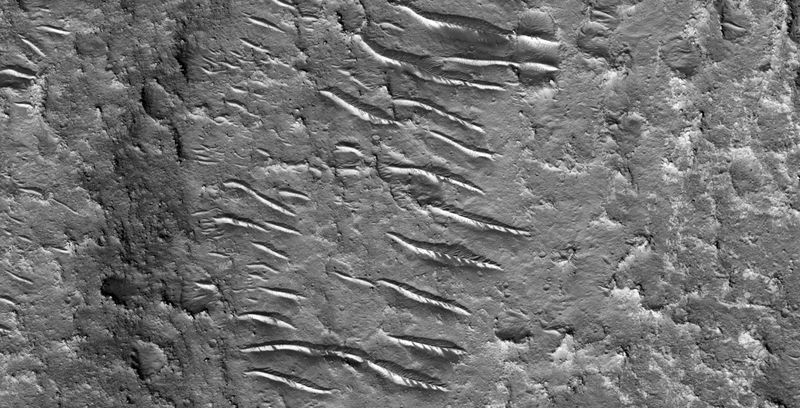 Could these possibly be artificial in some way, perhaps underground entrance-ways or the like designed to look like dunes? 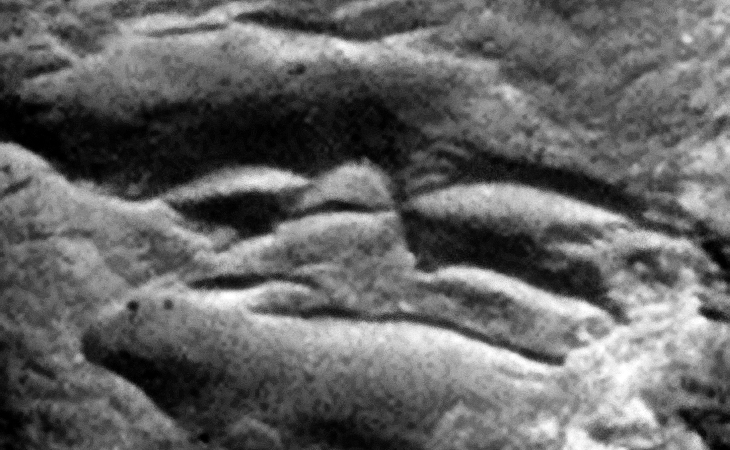 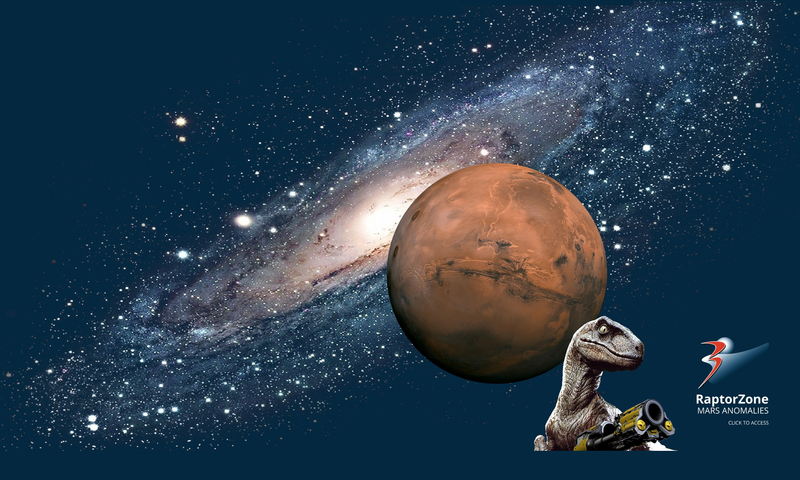 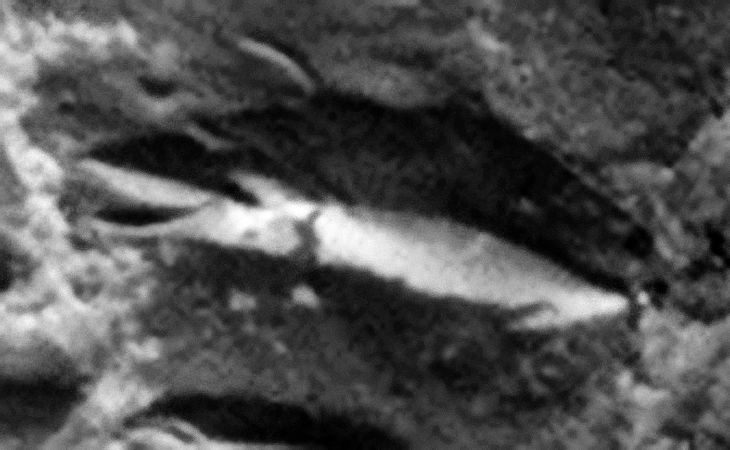 Previous PostPrevious Freaky Geology and or Intelligent Design found on Mars?